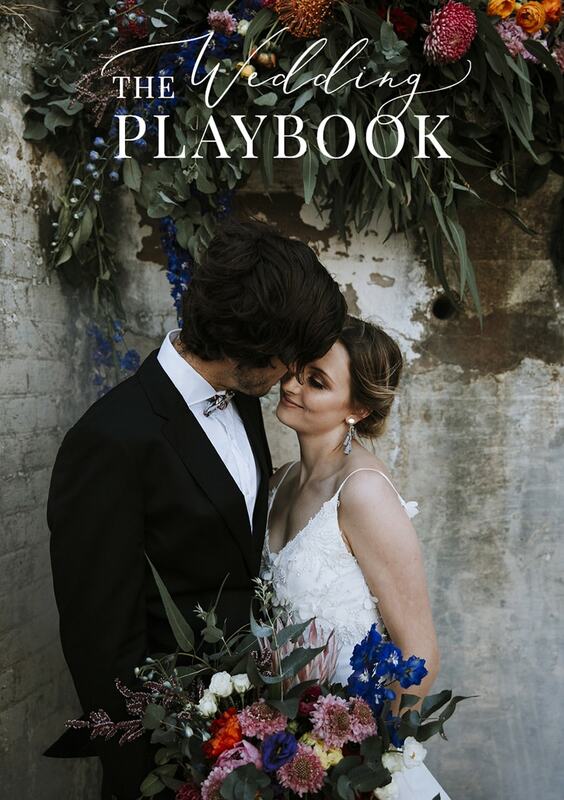 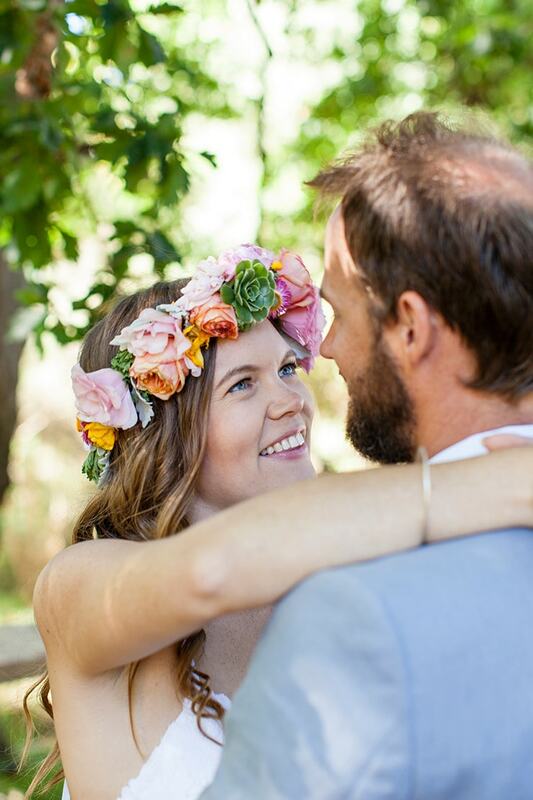 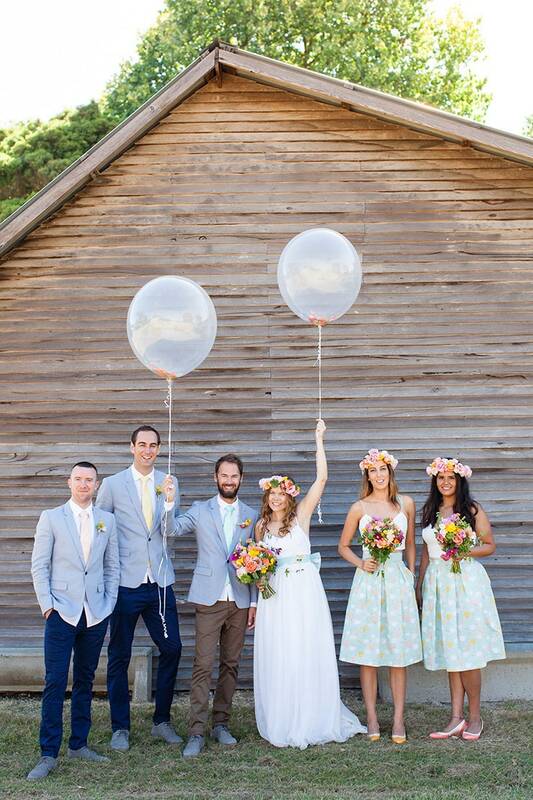 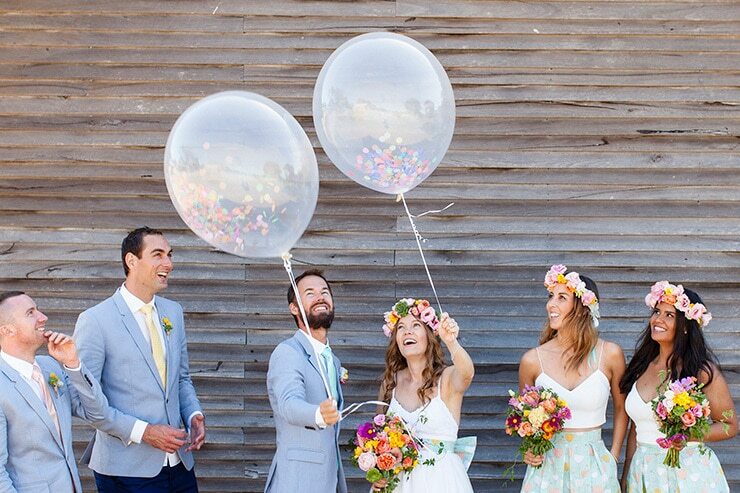 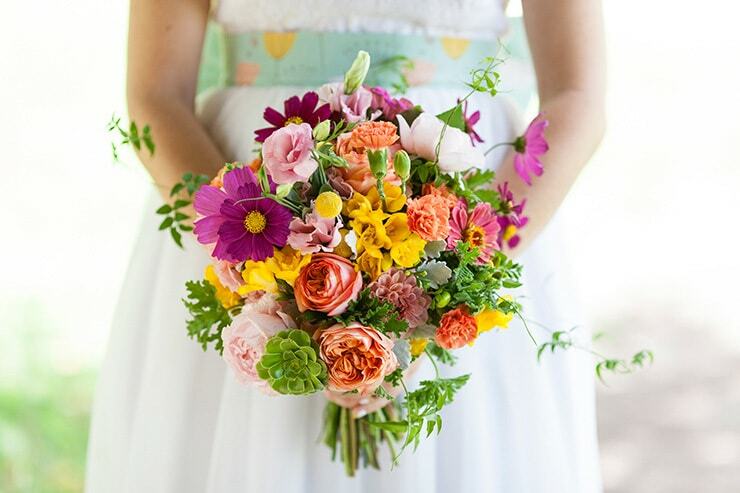 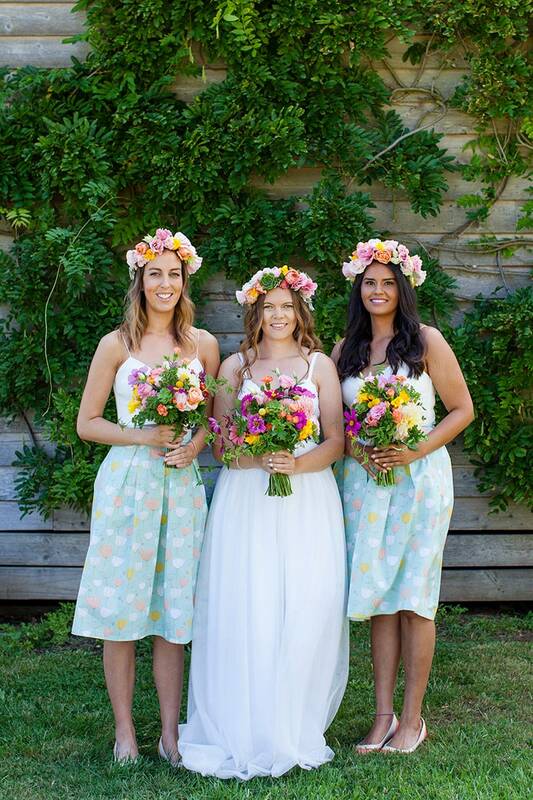 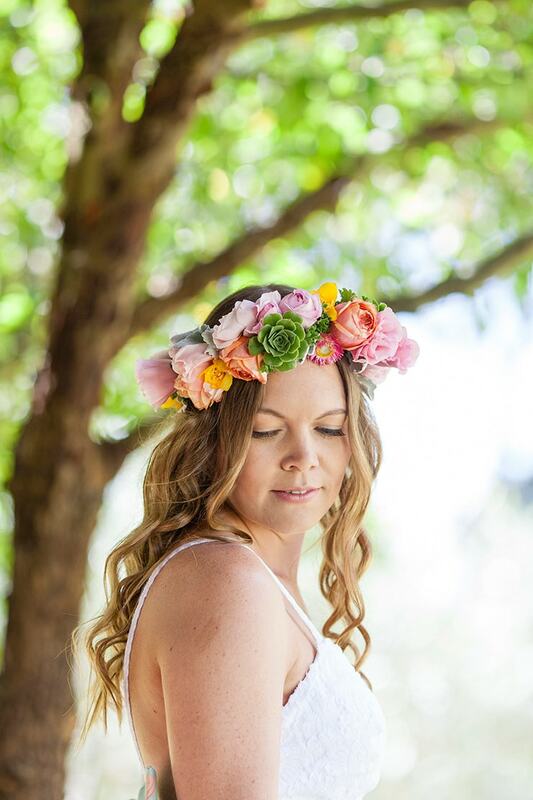 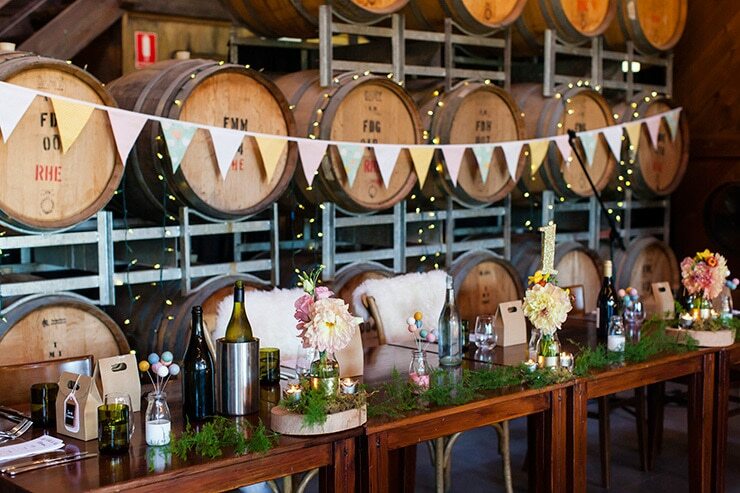 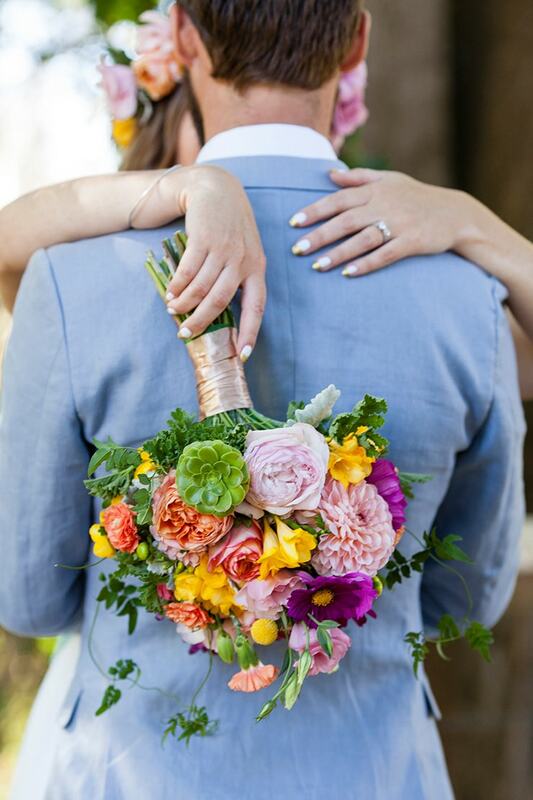 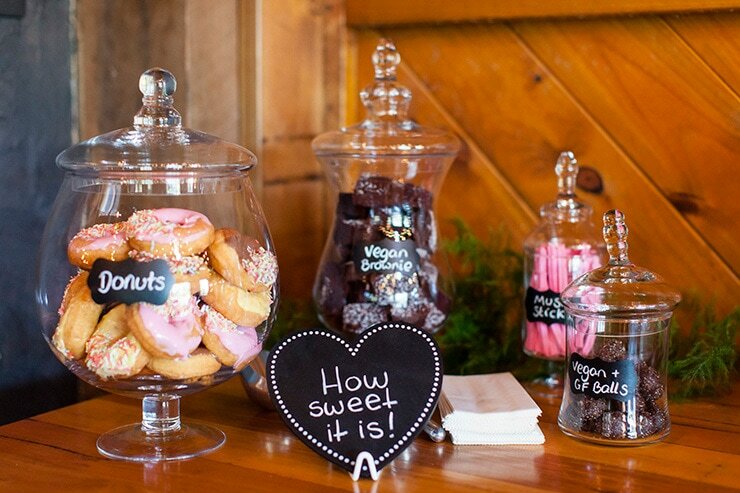 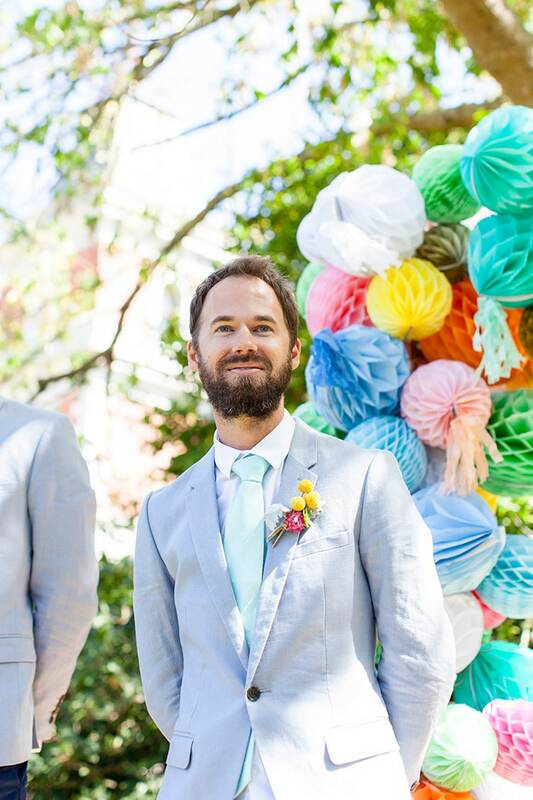 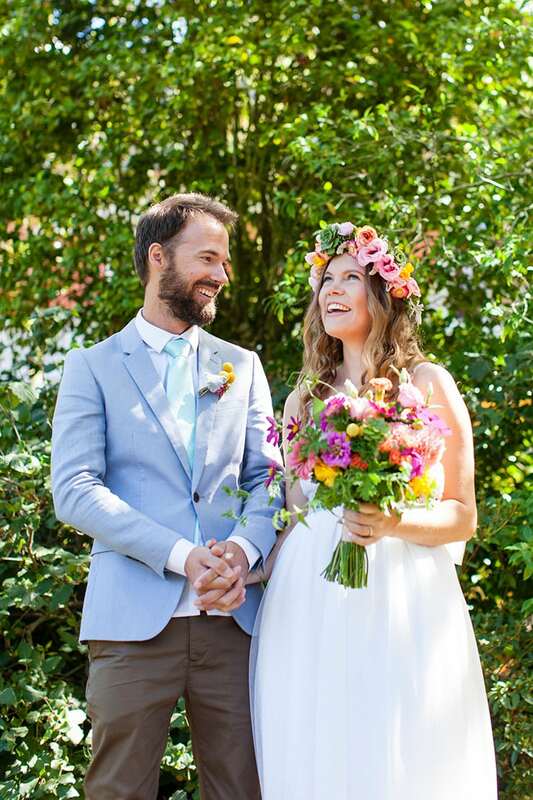 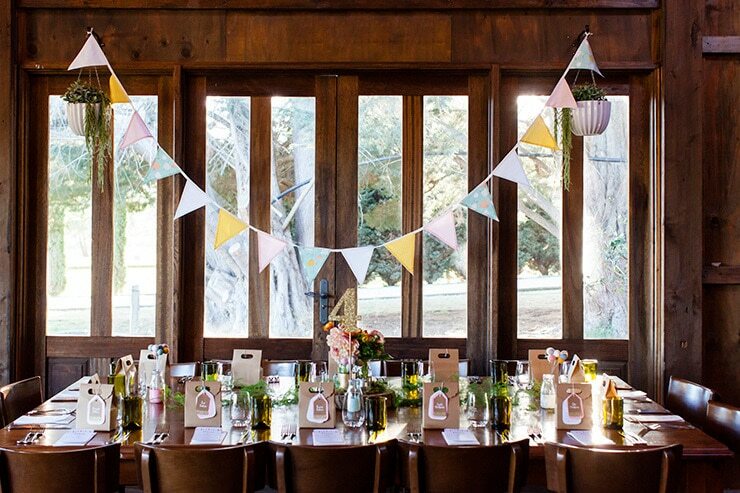 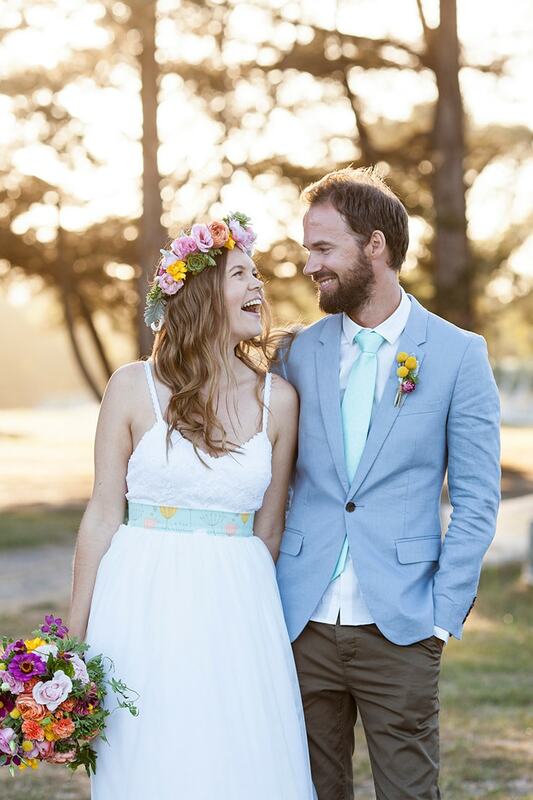 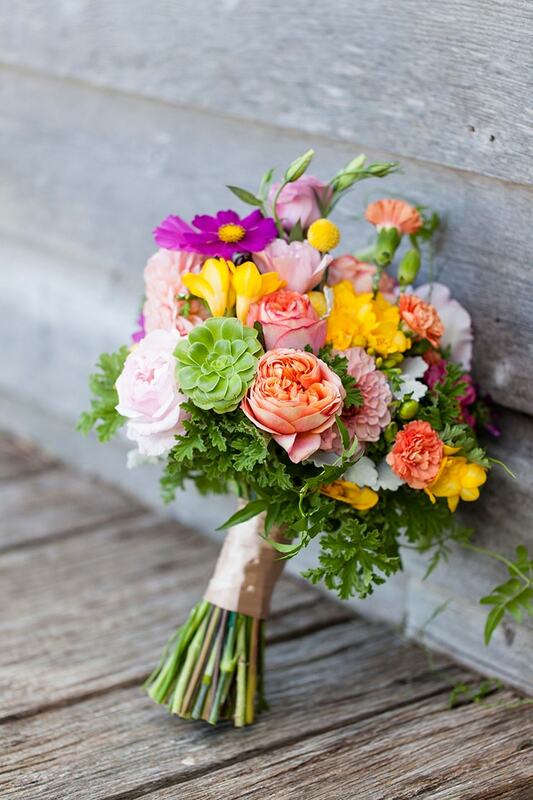 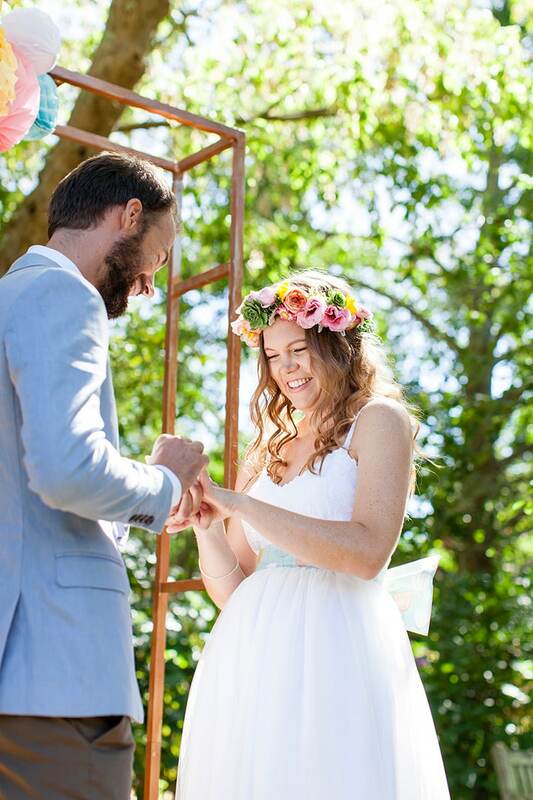 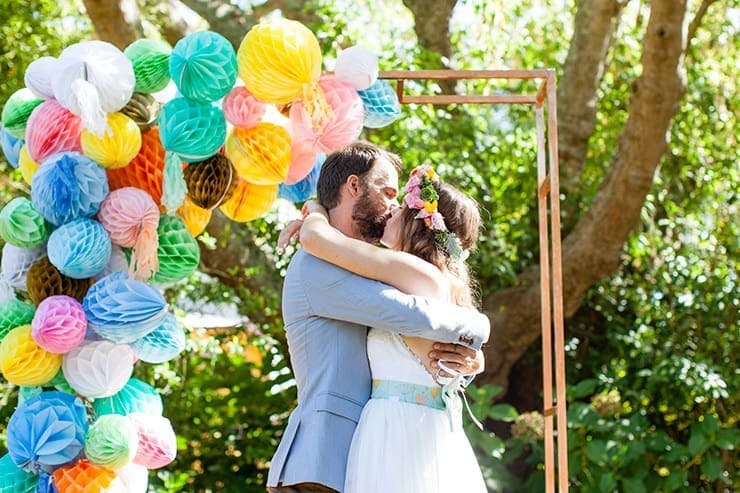 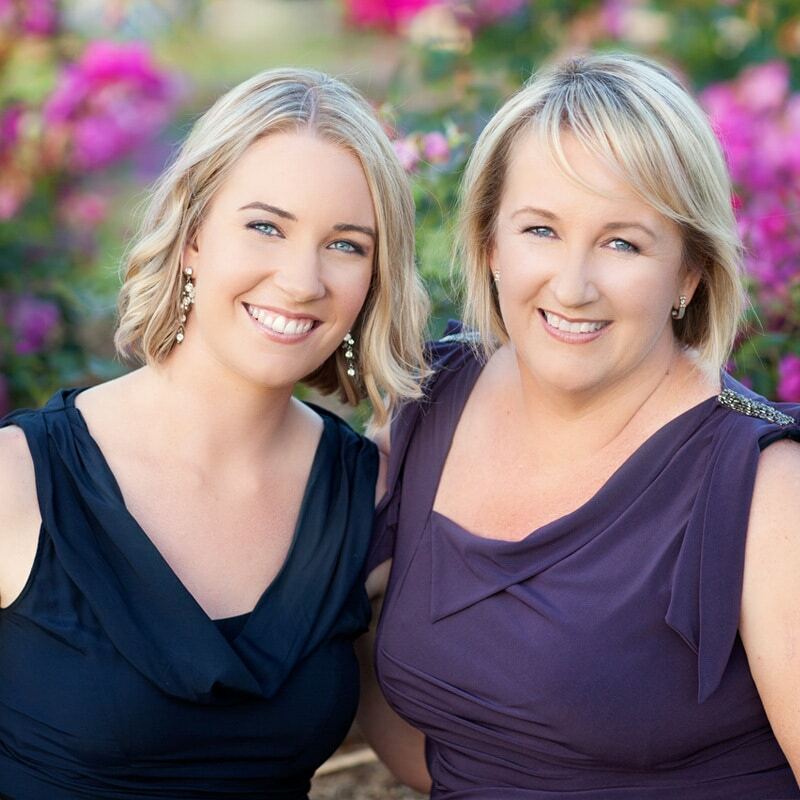 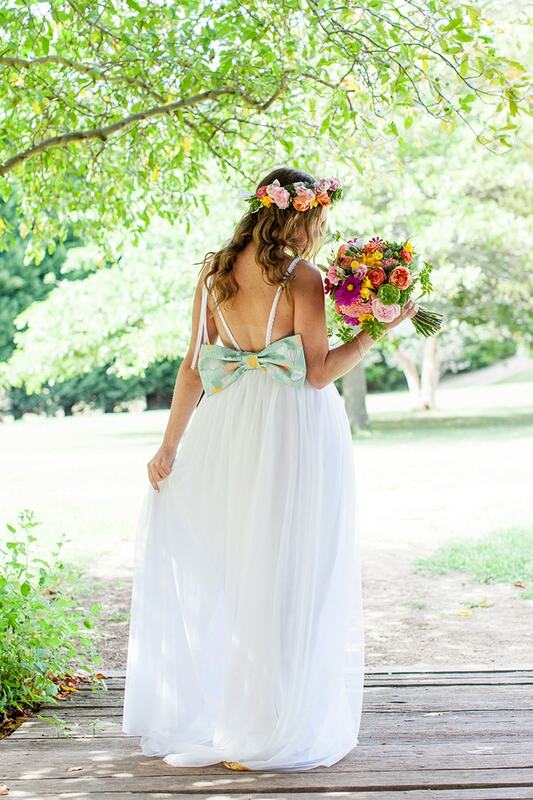 After David proposed on a romantic camping trip for two, Shannon brought her love of colour to their garden party wedding! 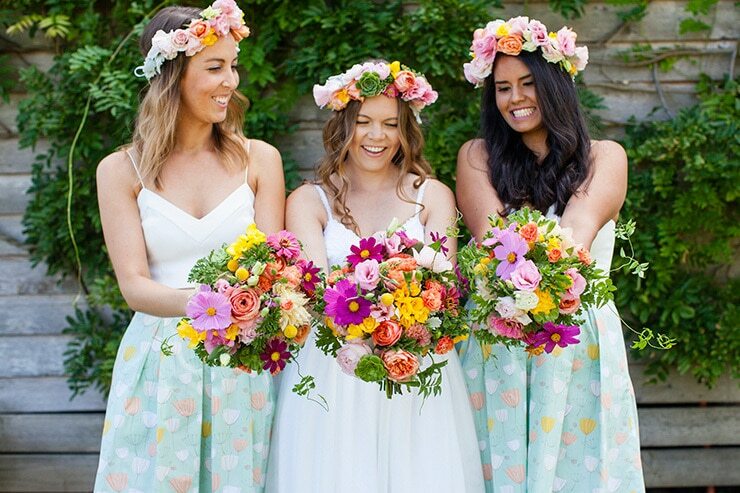 Their pretty palette features pastel yellow, peach and pink with pops of succulents for an instant summer vibe. 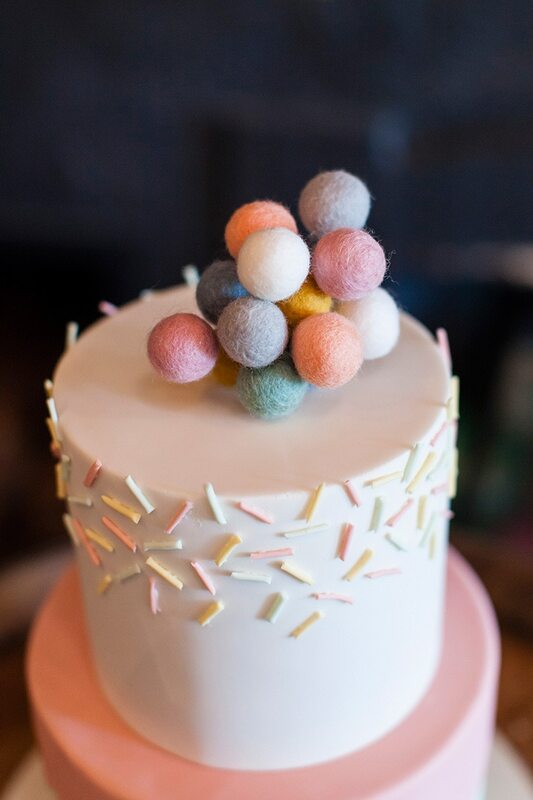 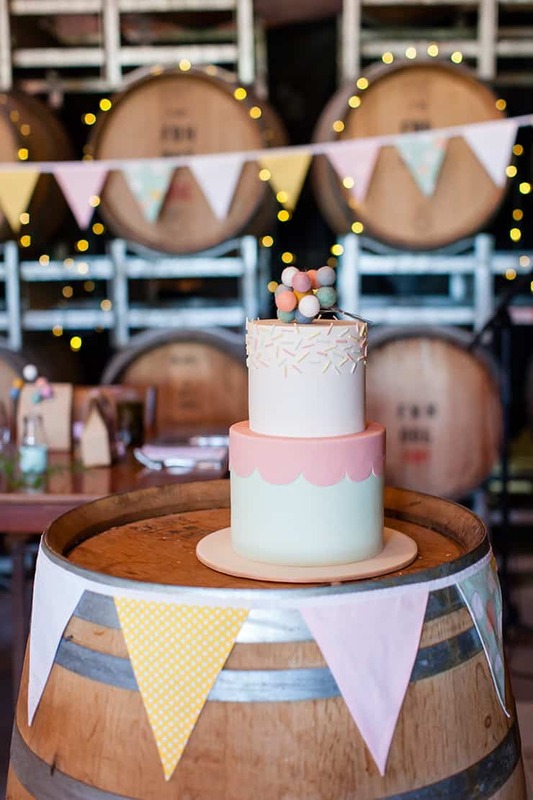 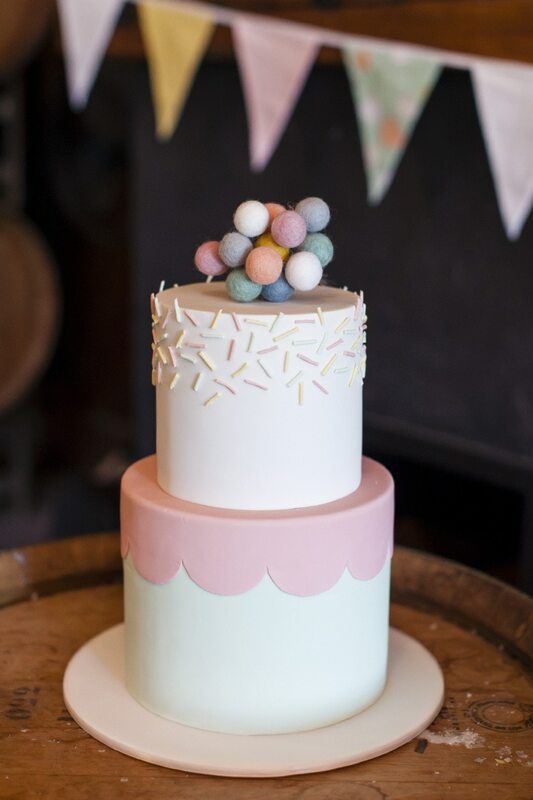 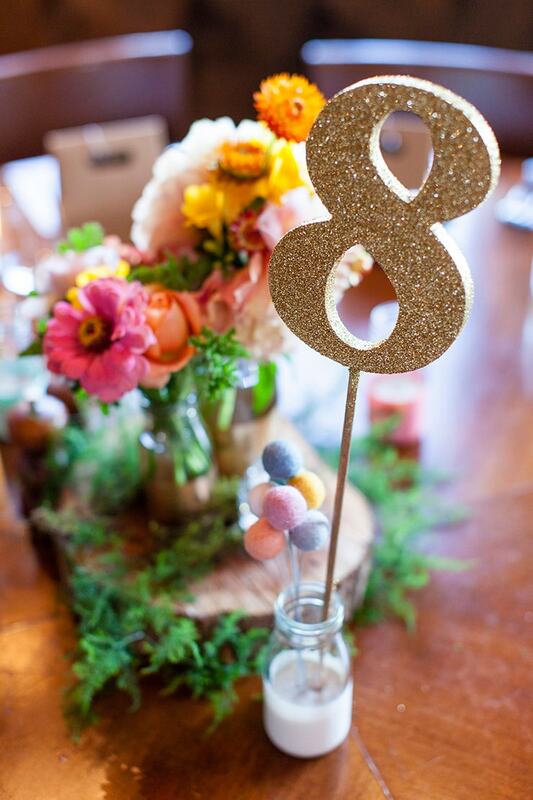 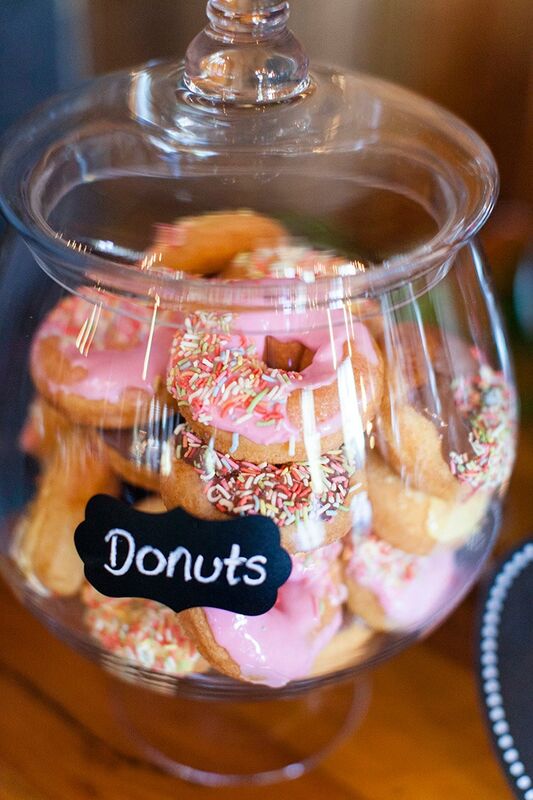 Don’t miss the fun pompom and confetti details carried from ceremony to reception, including their whimsical wedding cake!